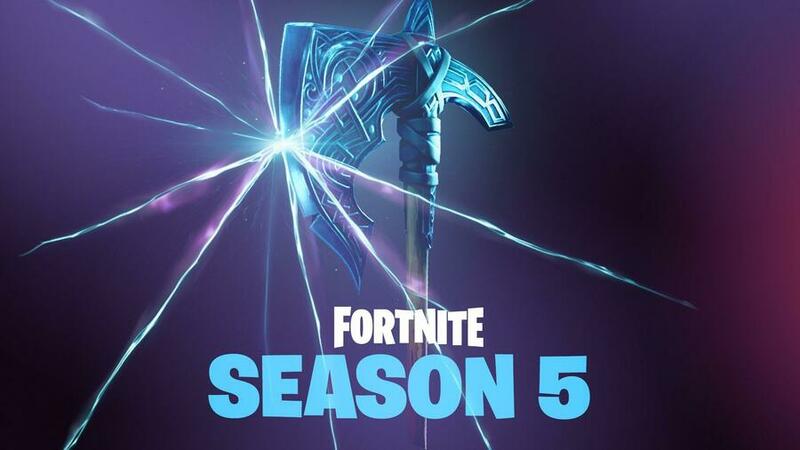 There are free and upgraded (premium) versions of the Battle Pass in Season 5. The free version offers you just three challenges, while you'll have to pay the typical 950 V-Bucks to unlock the remaining four. That's approximately £7.99 / $9.99. In this guide, we're going to briefly explain how the Battle Pass, Drift & Road Trip, and Weekly Challenges work, and detail exactly what you have to do this week to get your hands on those awesome end of season rewards. We'll regularly update this guide with all of the weekly challenges as soon as they're released, so keep checking back. 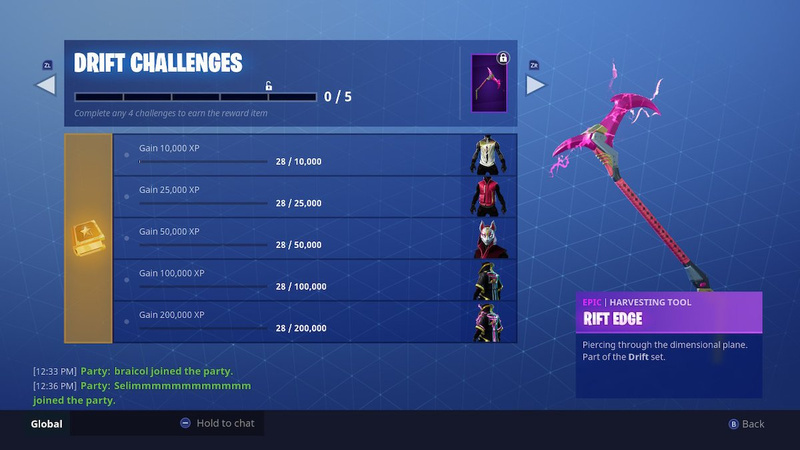 The following is a list of the free challenges in week 5 of Season 5 of Fortnite. The following is a list of the free challenges in week 4 of Season 5 of Fortnite. The following is a list of the free challenges in week 3 of Season 5 of Fortnite. The following is a list of the free challenges in week 2 of Season 5 of Fortnite. The following is a list of the upgraded challenges in week 2 of season 5 of Fortnite. The following is a list of the free challenges in week 1 of Season 5 of Fortnite. The following is a list of the upgraded challenges in week 1 of season 5 of Fortnite. 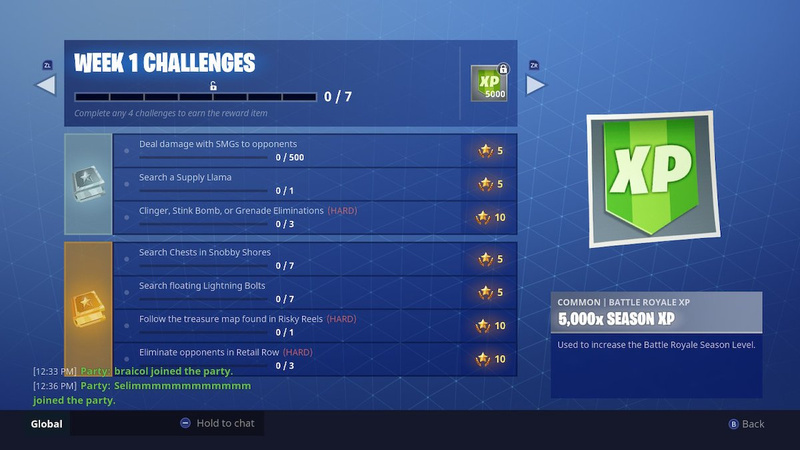 Season 5 included a free Battle Pass option that provides you with three of the four Weekly Challenges. You'll now have to upgrade the Battle Pass to unlock the remaining four challenges. To get your hands on an upgraded Battle Pass, you first have to buy (or earn) the appropriate number of V-Bucks, which is Fortnite's premium currency. The Battle Pass upgrade costs 950 V-Bucks right now, and 1,000 V-Bucks costs £7.99 / $9.99. 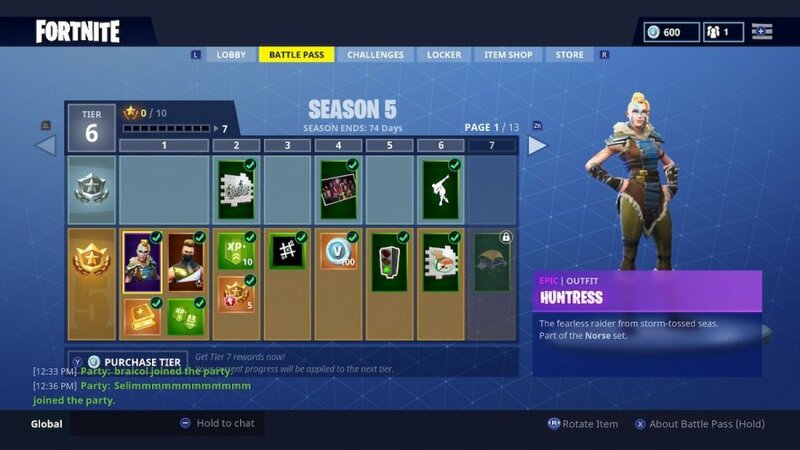 An upgraded Battle Pass only lasts for an entire season of Fortnite, so you will need to purchase another when the new season starts. The good news is that you can earn a total of 1,300 V-Bucks over the course of a season, provided you get to the max season level of 100. As long as you don't get tempted to spend them on consumable items, you can feasibly pay once and get enough V-Bucks each season to buy the next Battle Pass every single time. 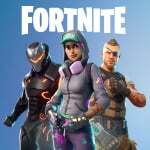 A season of Fortnite lasts 10 weeks, and you have to earn a total of 100 Battle Pass tiers in order to get the maximum rewards. You start at tier one, and can increase in tier by completing challenges or levelling up to earn Battle Stars. Fortnite - What Are Drift & Road Trip Challenges? The Drift & Road Trip Challenges replace the Carbide and Omega Challenges from Season 4 of Fortnite. 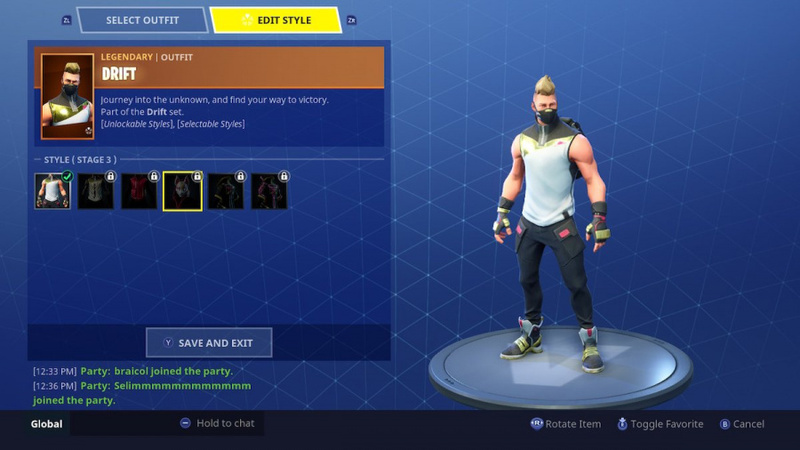 Each of them provides cosmetic upgrades for the Drift and Ragnarok outfits respectively. 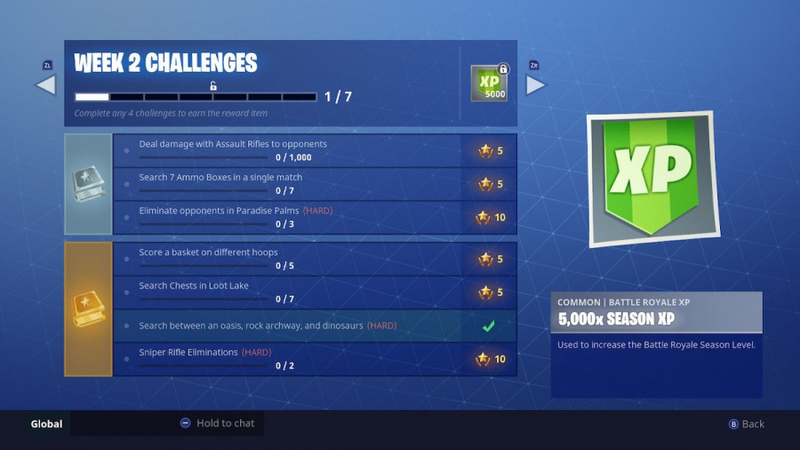 You earn Road Trip Challenge rewards by completing all challenges from seven out of 10 of the seasonal Weekly Challenges. Beat all seven out of 10 and you unlock a further exclusive reward. I'm excited to try out the new stuff this evening; I earned more than enough v bucks in the last 10 days to pay for a new pass (and reached tier 60), so I'm going for 100 this time. I love having challenges, it satisfies my hunger for an achievement system. @HobbitGamer Thanks! Missed that bit - I'll include it in the guide. As for the lightning bolts, hang fire for our full guide on that going up shortly. Where the f is carear tab!!!!!!! @Djgoa I’m fairly certain we’re ALL aware you would like a career stats feature. You’ve only mentioned it in every Fortnite article. @HobbitGamer - I mean... He ain't wrong, though. I decided to give the battle pass a shot, I like that they have these weekly challenges! 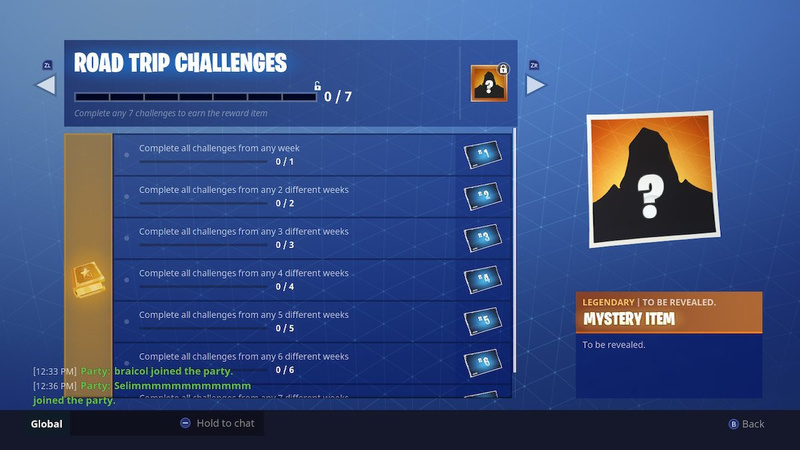 One thing that's unclear to me, Can I work on the weekly challenges when the following week comes out, or do I only have one week to try and finish them all? 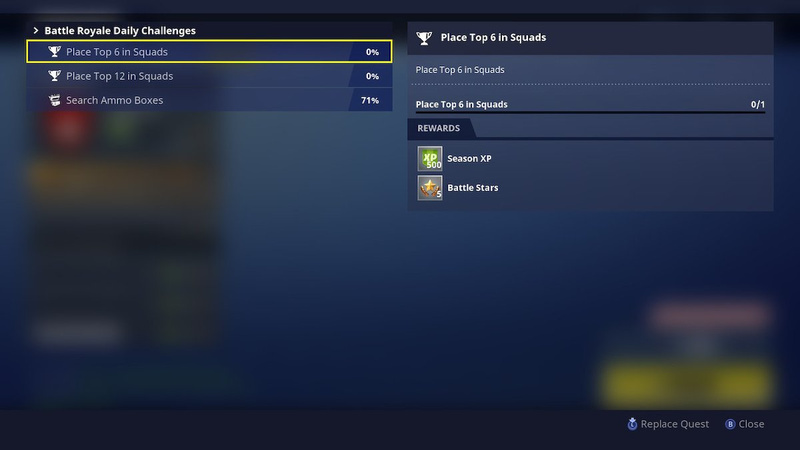 Be aware though, some more remote challenges (like, "Kill 3 people in flush factory") can get hard as the weeks pass as less people go there. Basically, try to do the challenges that week, but dont stress it. I'm just glad they added gyro controls. This game is impressive for F2P. Is there any way to filter out fortnite articles from my feed? It feels like every video game site is a deluge of fortnite articles and I just don’t care about them. For anyone struggling with the 'Eliminate Opponents in Xlocation' challenges, I'd suggest taking advantage of the Fly Explosion LTM now. It helped me along for the Haunted Hills from last week.